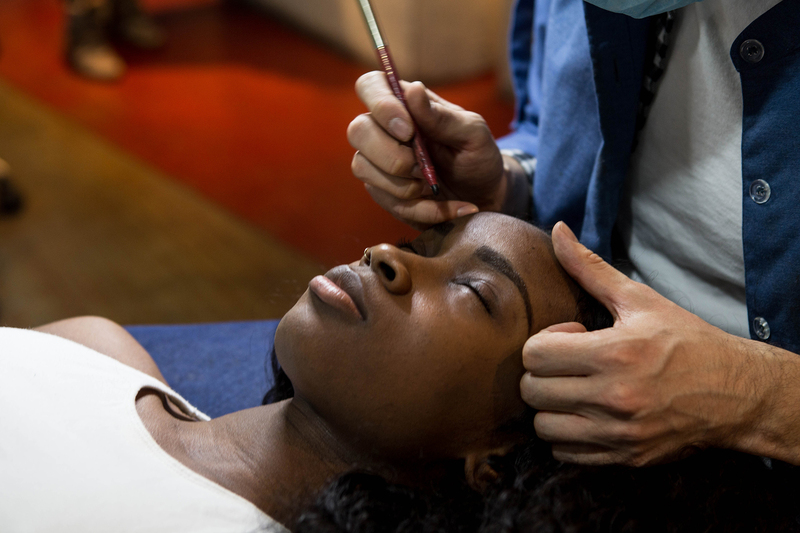 If the eyes are the windows to the soul, then eyebrows are the curtains—and these eyebrow threading salons will help you bare your soul as stylishly as possible. 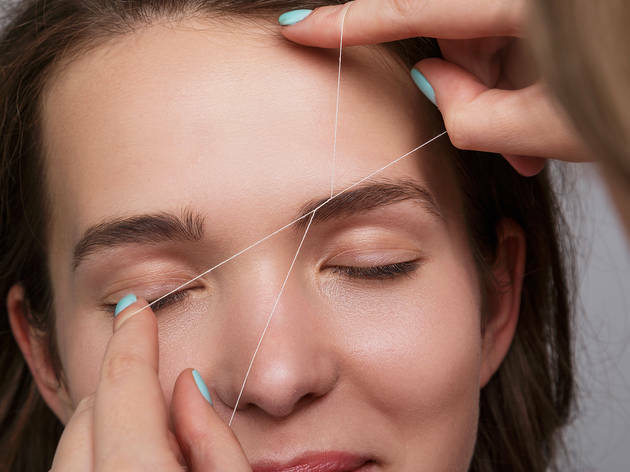 There are so many great brow bars in the city, but if a trip to a waxing salon or tweezing leaves you screaming, try the traditional Indian method of hair removal: threading. 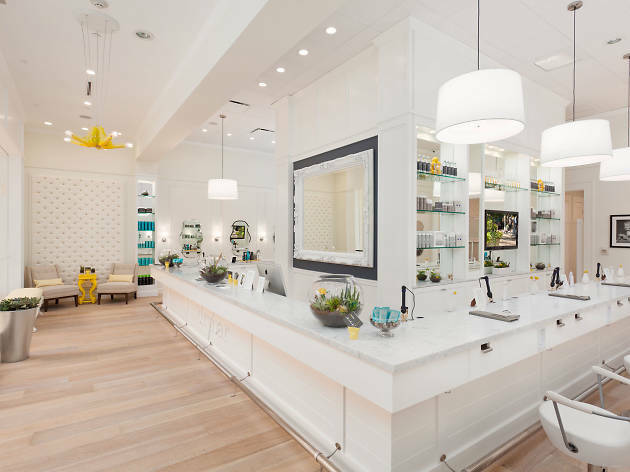 You’ll be looking gorgeous and ready for your next first date in no time. 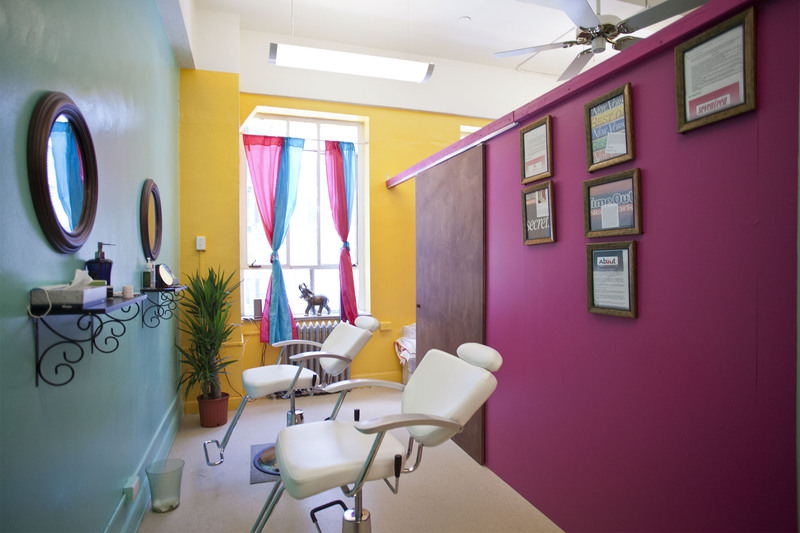 Owner Sadia Brangan was working as a TV talent booker when she fell in love with the practice of threading, but she wasn’t feeling as affectionate toward what she saw as unsanitary practices in many of the salons she frequented. 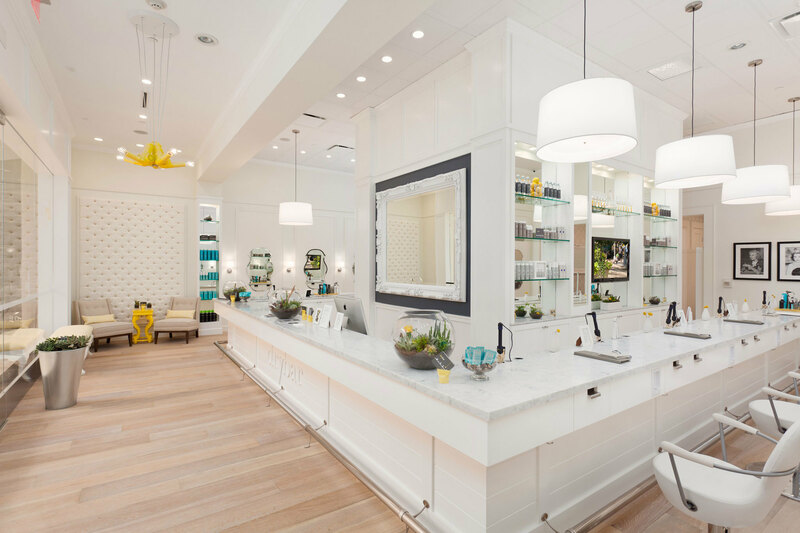 So Brangan set out on a new career path and began this chain of cute and clean salons with nearly unbeatable prices: only eight bucks a session. 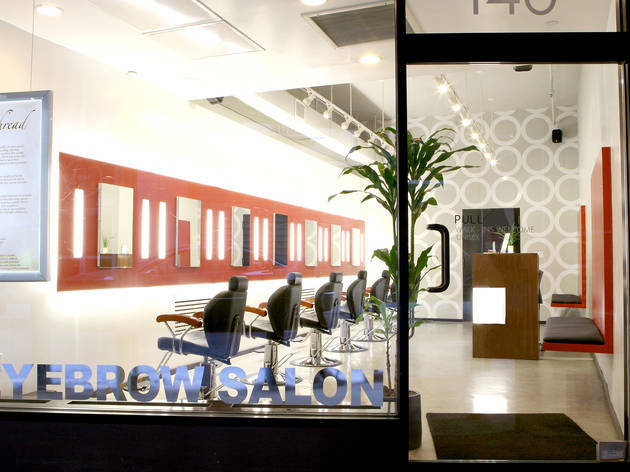 Though perhaps best known for its sought-after semipermanent makeup methods, which include eyeliner ($450), lip liner ($725), brow-dying ($28 and up) and the signature Brow Resurrection that uses long-lasting dyes for strand by strand filling, the brow and lash specialists at this Soho salon can tweeze, wax and thread with the best ($24). Founded by a second generation-expert, Umbreen Sheikh learned from her mother how to perfect her threading techniques. 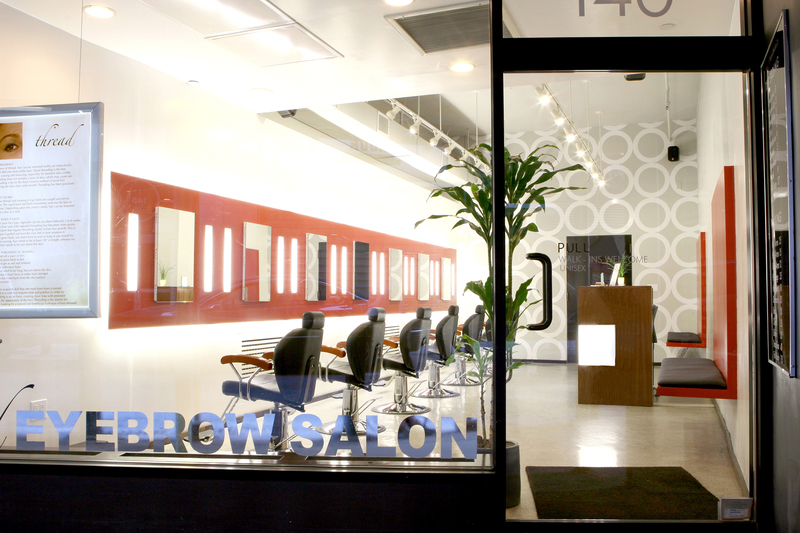 With a belief in shaping defined brows that suit each individual face, Wink Brow Bar offers organic threads at non-luxury prices. For just $27, a beauty technician will reshape your brows to flatter your features, and each shape-up will set you back $19. 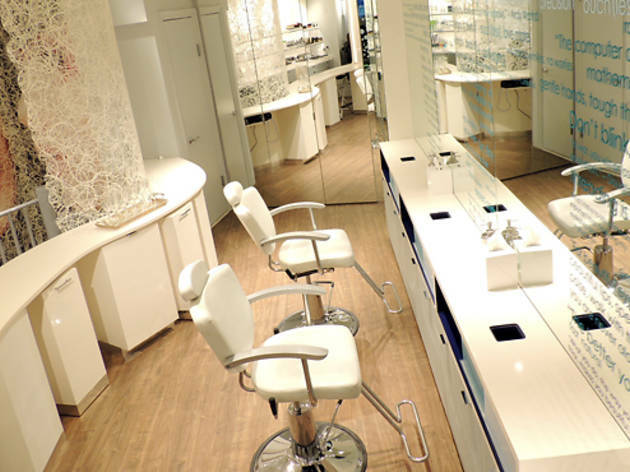 The first of Hibba Kapil’s three salons opened in Soho in 2010, and she quickly won over fans. Kapil learned the art of threading from her grandmother while in India, where the technique originated, and she quickly became an expert. In just a few minutes, visitors walk out with lovely shaped brows—without the redness that often is associated with waxing—for $20 to $30. 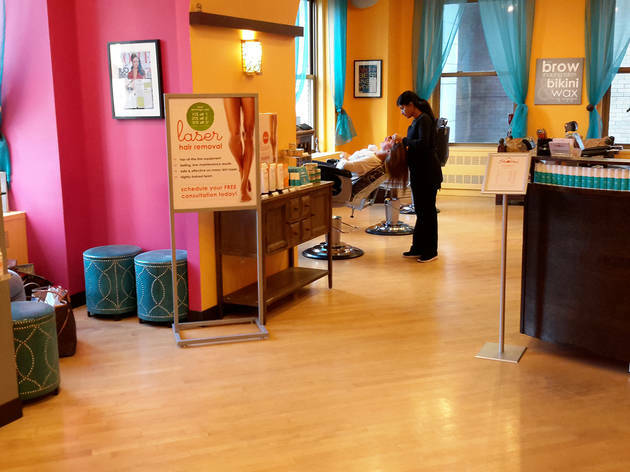 Conveniently located in the heart of the West Village, Maya has been a charming beacon of affordable beauty for NYU students, neighborhood workers and people just passing by. 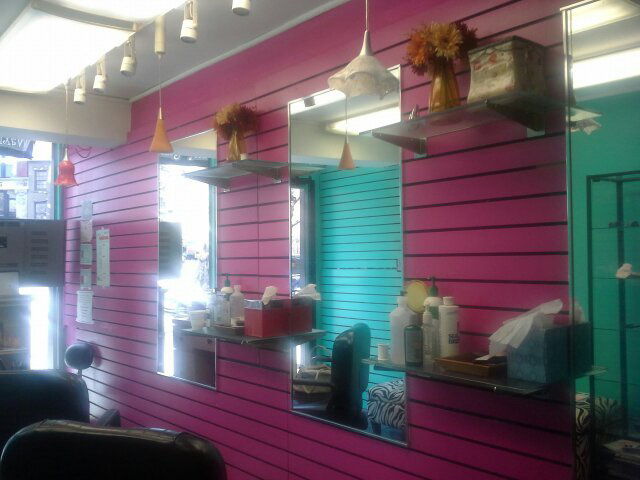 As you wait for your turn on one of the zebra-print seats, you’ll see plenty of young people leaving with fun henna tattoos before a friendly technician gives you a quick, fairly painless $8 brow job. 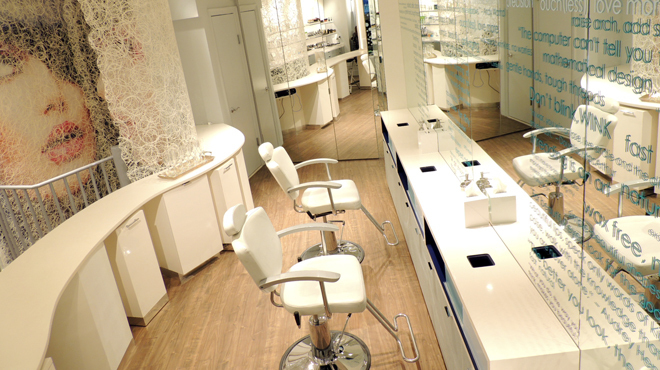 If you liked your experience, make sure you leave with a frequent customer card and every tenth threading will be free. 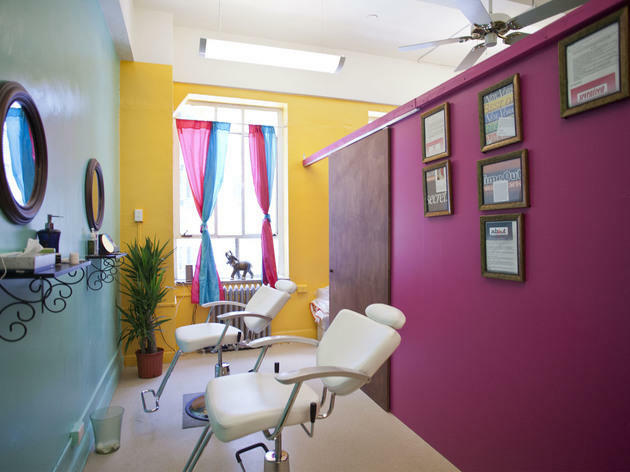 With an early childhood spent in India with her grandparents and a Harvard business administration graduate degree, owner Shobha Tummala was uniquely qualified to create this long-running threading and hair-removal salon back in 2001. 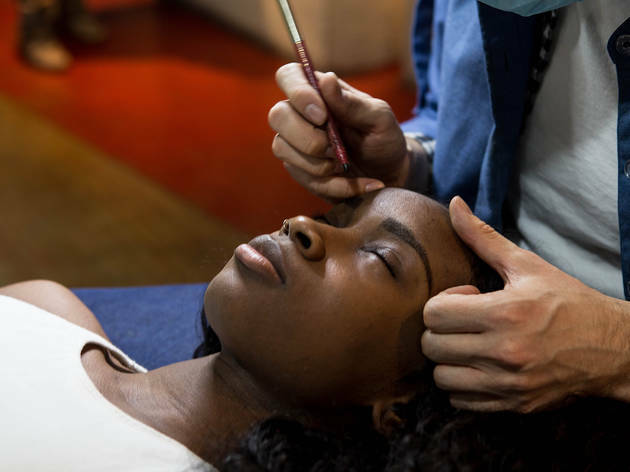 Brow threading for a single visit is $22, but regulars should take advantage of deals which allow you to buy multiple sessions at a smaller price. 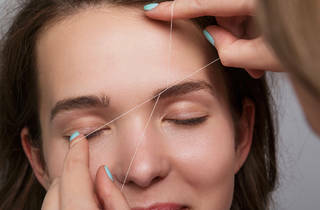 If you have some pesky hair in other places in your face—or even on your hands—the experts here offer threading service as well. Looking for more of the best in beauty?